TAKE A LOOK AT OUR UPDATED ONLINE SHOP! 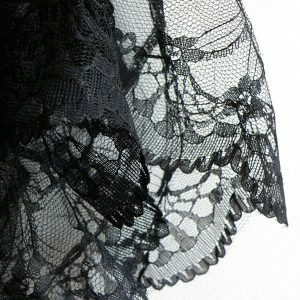 Besides the wide variety of options for lace, bridal laces, elastic, fabrics, accessories and sewing materials offered by AR-TEKS, we can also provide additional services to ensure that your visit is most clear and convenient. 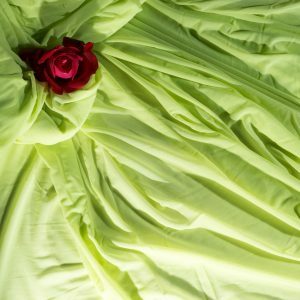 Have an idea about your product’s vision, but are you still hesitating? Contact our team for free advice and expert advice. We offer many different delivery options to meet your needs. Our network can reach the whole country as well as abroad. 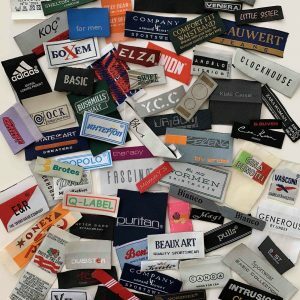 Take advantage of our design service to produce jacquard labels, satin, fabrics and inner labels, bags and hangers with your logo/name of product. You decide how, and we do it!